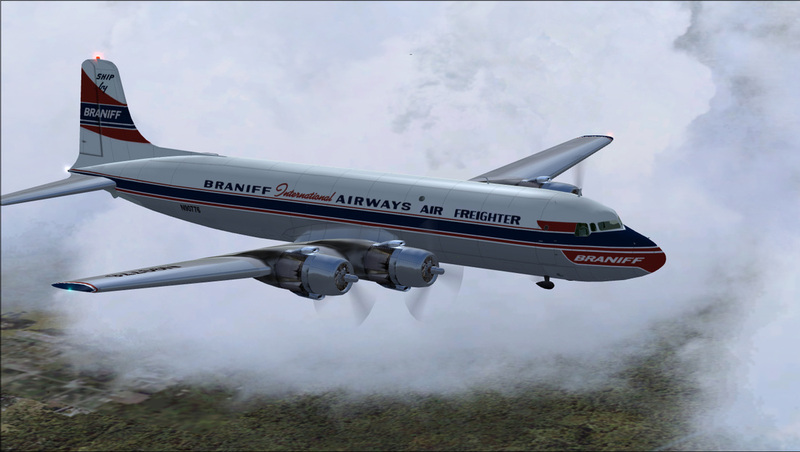 DC6A Braniff Air Freighter circa 1960 to 1967. 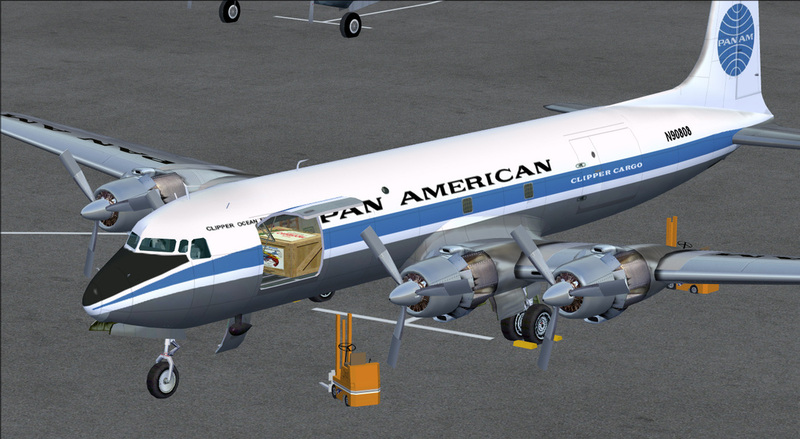 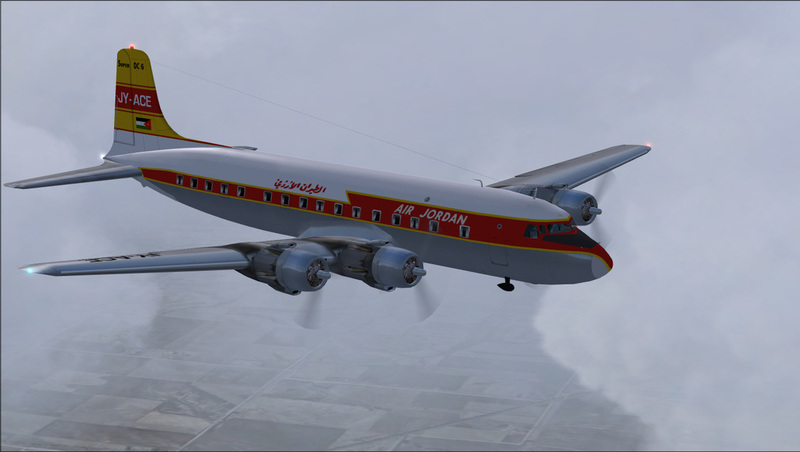 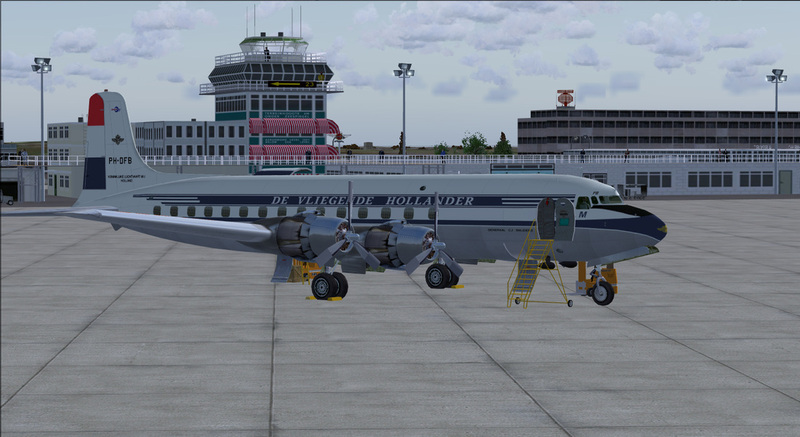 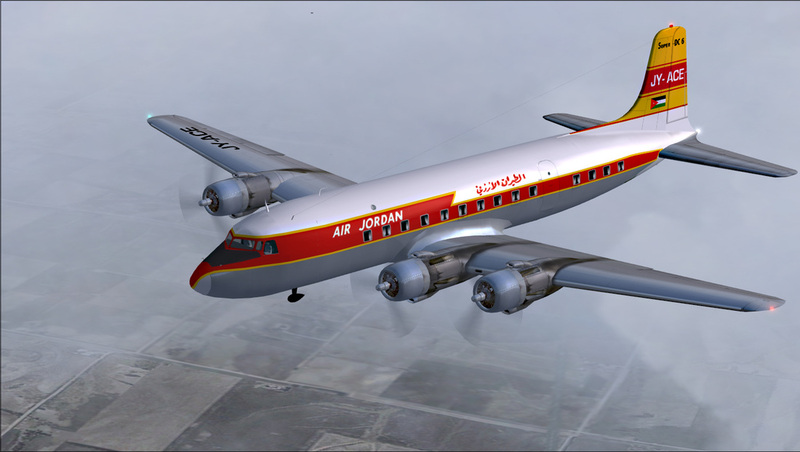 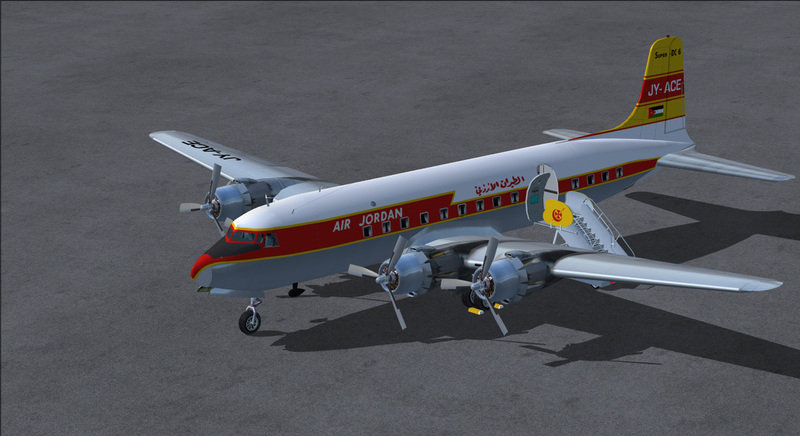 N90776 began life in May 1953 as American's "Airfreighter Los Angeles". 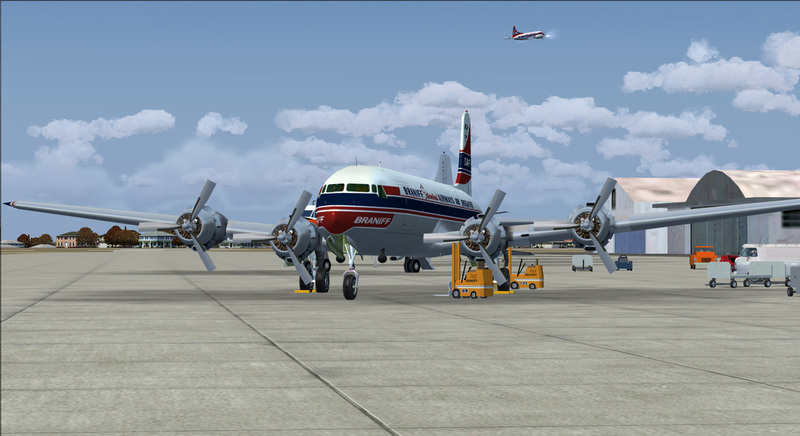 It bears c/n 43839 and fuselage #368. 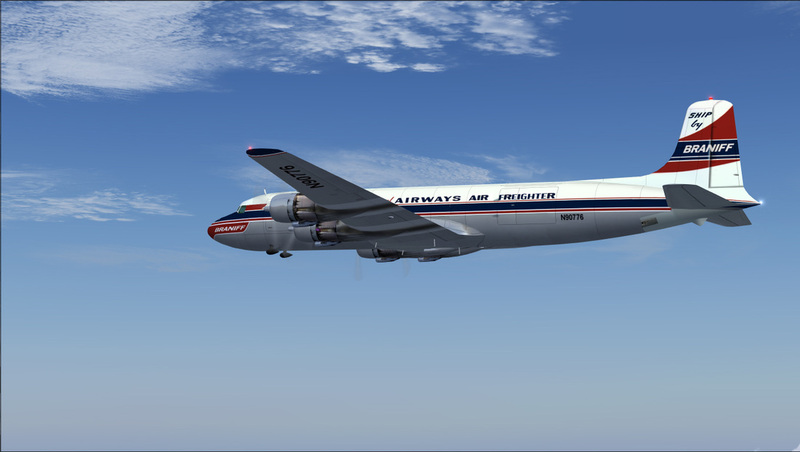 It was sold to Los Angeles Air Service in August 1960 and to Braniff in September 1960. 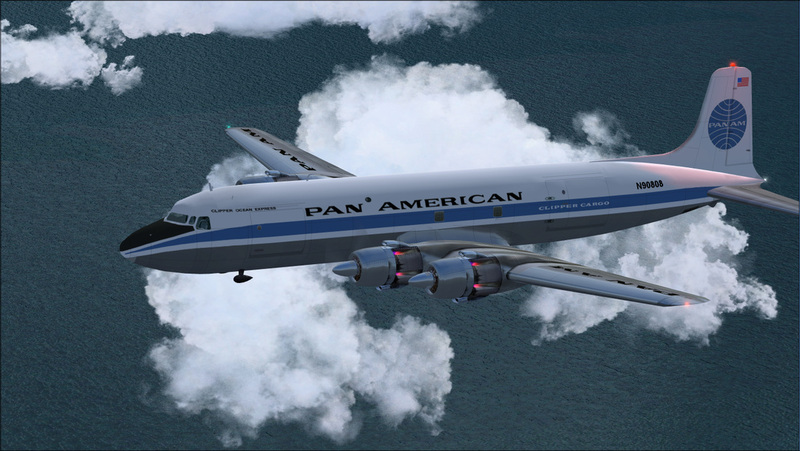 They operated it until July 1967. 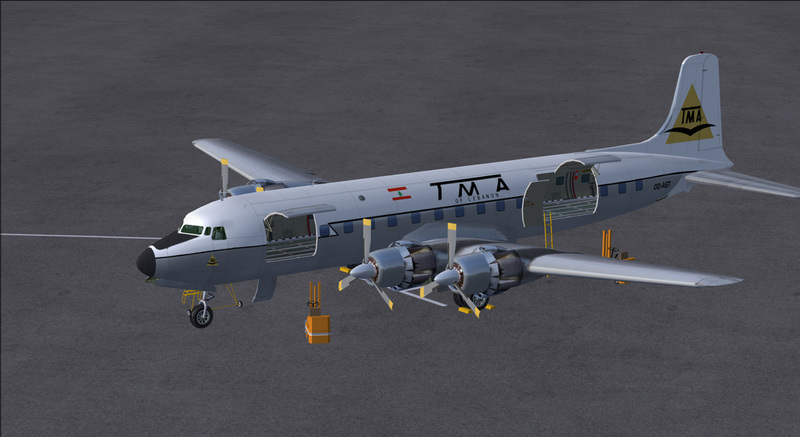 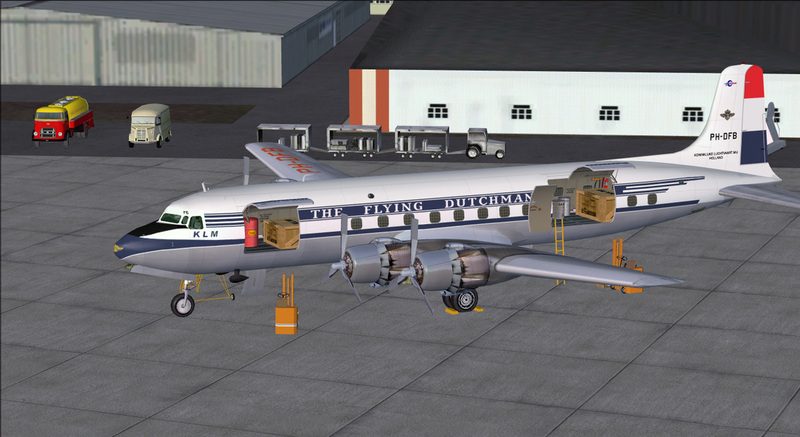 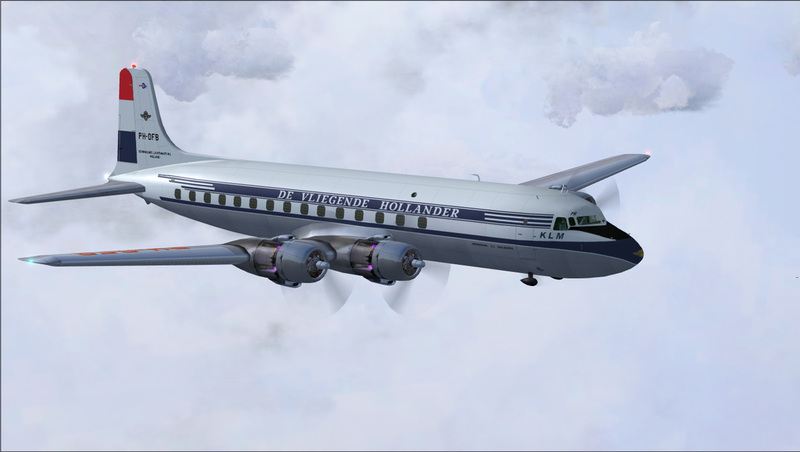 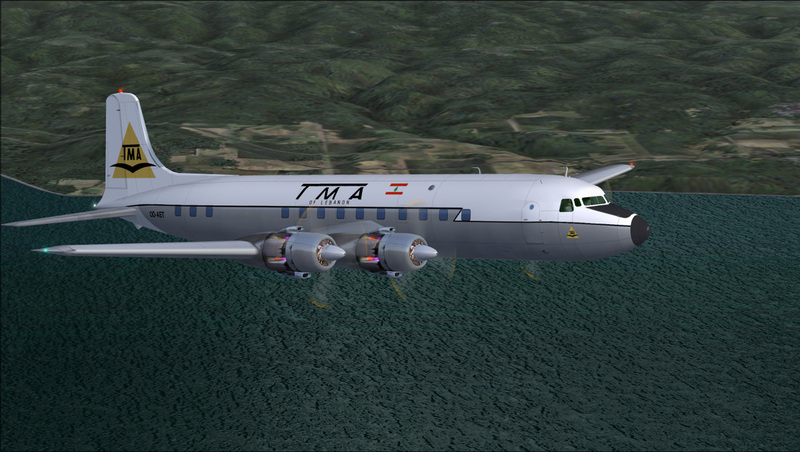 DC6A Flying Tiger Line by Wayne Tudor - reworked the alpha channel, adjusted the Flying Tiger fusleage logo and added detail.